Whether you’re a dancer yourself or simply just love the art, there are a wide variety of career paths a dance enthusiast can travel down! 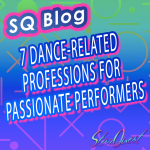 Whether you want to be a part of the spotlight or watch the magic happen behind the scenes, here are 7 dance-related professions that will certainly spark your interest! Deciding to step away from the stage is never easy for a dancer. But that doesn’t mean you have to stop showcasing your moves! Many dancers transition into a career in choreography. They may even go on to run their own dance company! That way they share their moves and spirit with those still taking the main stage. This job is perfect for anyone who believes they are better suited to creating dances than performing them. Still eager to see your work on the stage? Lighting and set designers are responsible for all of the background magic that happens outside of the actual routine itself! Those who have a knack for theater and the arts may want to pursue this career as they take the reins of the lighting, background, and props that help to emphasize the movements dancers are performing! If you really want to see movements turn into full on productions of art, this is the career for you! 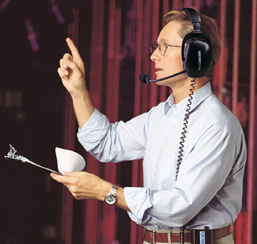 For those who are dedicated to managing their time and helping others succeed, stage management compiles all aspects that are crucial to the progress of a show from rehearsals until the curtain falls. With strong attention to detail and epic problem-solving skills, stage managers ensure that each aspect of a performance runs effectively and efficiently on and off the stage! Love anything and everything to do with dance? Take your passion surrounding the art from the stage to the paper and explore a career as a dance writer! Enjoy the freedom of expressing your interest and opinion through articles, photos, and communication amongst those in the dance community by writing and creating work that can reach a whole new world of people! Dance is more than just knowing your routine and executing it perfectly on stage! 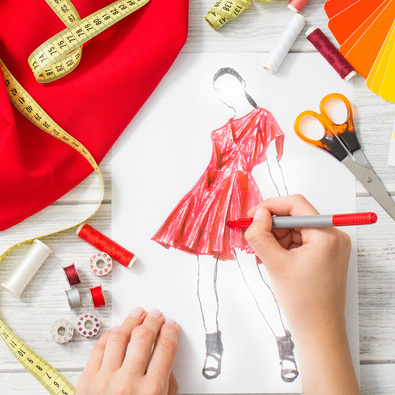 Costume designers are a major part of the dance world as they not only create outfits that represent the messages presented in the movements, but they also ensure the movements can be executed! Creating costumes that allow for exaggerated movements without risking injury is a major task that may sometimes be overlooked by the glitz and glam of the actual outfits! While this career extends beyond the world of dance and moves into any form of physical activity, a physical therapist holds a crucial role in the dance industry. As an expert on all things safety and injury related, a physical therapist can help ensure that a dancer has healed properly while also recommending different ways to reduce the risk of further muscle/bone strain so that a dancer can have a long-lasting career. 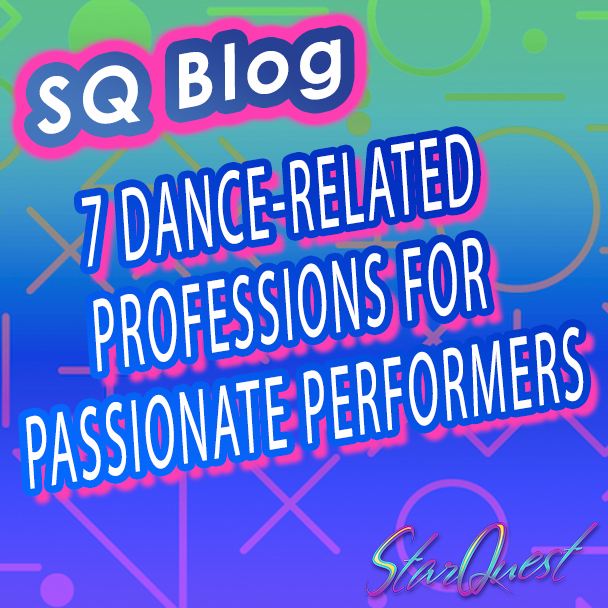 Having a deep understanding of the stress a dancer’s body has on a regular basis can certainly help if you were to follow this career in the medical field! 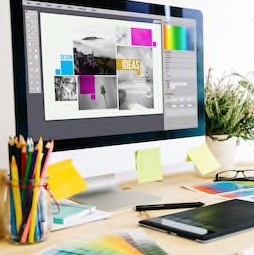 When it comes to promoting productions or setting up websites for studios, graphic designers hold the keys for success! For those who love working on computers or enjoy the visual art aspects of dance over the physical art itself, a graphic design career might be right for you! With your background in dance, you will invaluable insight for this industry while immersing yourself in a new realm of art that you have yet to explore!